All images are links. Clicking on them will bring you to the project's site or development blog. Oneshot is a puzzle/adventure game where you guide a lost child in an unfamiliar sunless world. 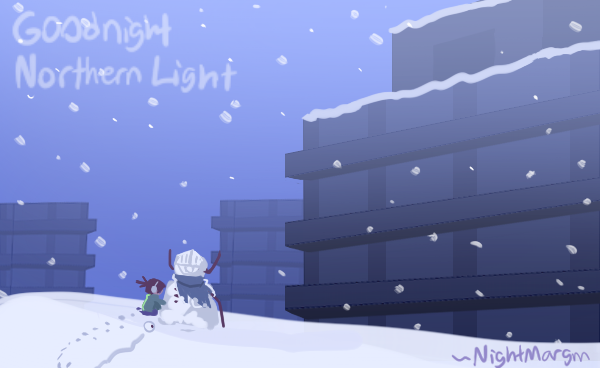 Goodnight Northern Light is a visual novel about the robot apocalypse. More information coming soon. Please follow our official twitter in the meantime! Tess and the Forgotten Friend is the 2nd episode of Tess, a run-and-gun platformer series set in a world where people wear masks (the series belongs to GIRakaCHEEZER). ​ I'm doing art direction-y things and general art assistant-y things. The rest of the team are GIRakaCHEEZER and Hyo. 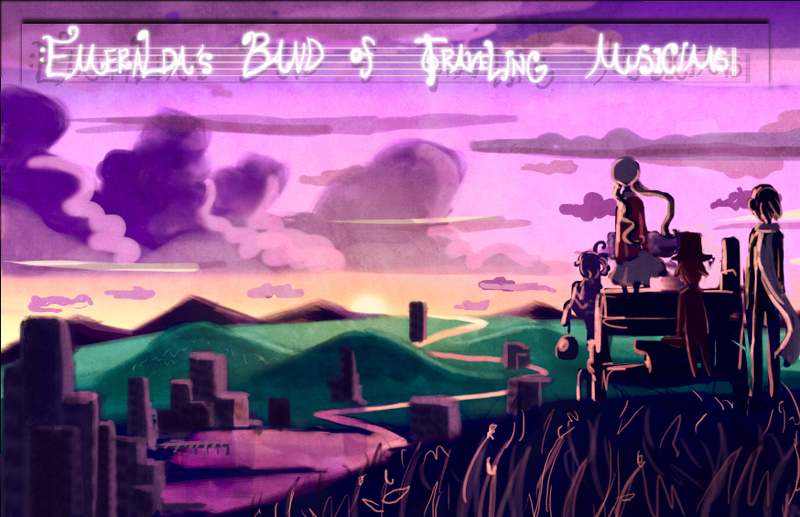 Bless You, Rip is a platformer / action adventure game about a rabbit boy in a group of detective children who must deal with a very serious (and personal) mystery. I started this project with GIRakaCHEEZER in early 2013. Currently in development, but a free demo is available on the site. I'm the sole artist but sometimes GIR helps with the sprites. I'm also the co-writer and co-other things. 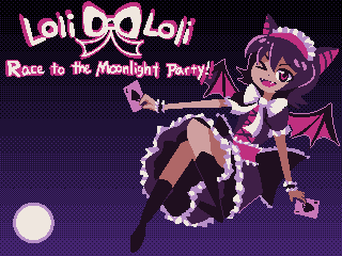 LoliLoli: Race to the Moonlight Party! is a short touhou-like shmup made by GIRakaCheezer. The project is complete and also free! ​ I drew the characters and the CGs. That's it really. 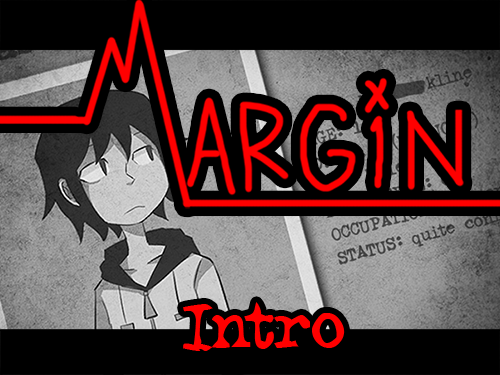 Margin is a visual novel style flash comic about dreams and dreamers in the years leading up to the end of the world. Also it's got music! I love making music for Margin. The whole comic was inspired by a song I wrote actually. Started in 2008 and rebooted in 2012, it's possibly the oldest project on this page. It's on hiatus right now due to a couple of things but don't worry, it's not dead. Just sleeping, shhhhh....maybe 2016 is the year it wakes up. Wink! Most are just silly things that I started but did not go very far, you know how that is. On the one hand I'd just move on to other things or whatever but on the other hand I would like to do them eventually, before I leave my mortal husk. Makito's story, at least, I'm most attached to. An old story I wrote with highschool friends. Started making it a game in RPGmaker back in janurary 2013 but yeah that didnt go anywhere. I think I'll still make it a game, just not RPGmaker. ​I also wrote a bunch of music for it! Idea for a short RPG (see a pattern yet?) where a cool person tries to avenge her father in a cool way. 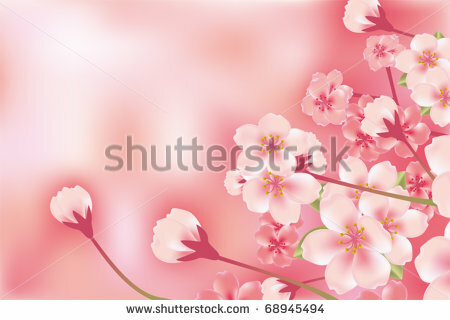 Nothing I've drawn is presentable so enjoy this stock photo instead, it's pink like the game may or may not be. A point-and-click horror game concept where 2 spirits try to work out their issues. 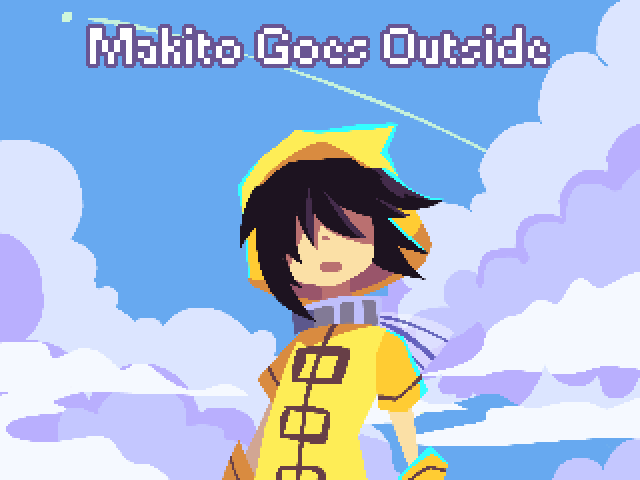 Originally an RPGmaker game for a self-gamejam in late 2013 but then school happened as usual, oops! Another old story started in highschool....It's about musicians in a world where music is banned after a war. I'm not sure what it's gonna be like a comic or game or what. It has music instruments and steampunk stuff. I wrote a few songs for this project.